Winter hasn’t even officially begun, but many of us are already wishing to escape Montreal’s frigid temperatures. Residents of TOM Condos won’t have to travel far — the Corev Immobilier development will feature spa-inspired amenities, including a private indoor pool, sauna and fitness centre. Designed by Karl Fischer, the 41-storey tower will be composed of an architectural curtain wall, concrete precast and stone. The avant-garde lobby boasts soaring ceilings, seating areas and a 24-hour uniformed security and concierge service. There’s no need to waste money on a gym membership when you have a state-of-the-art facility at home. 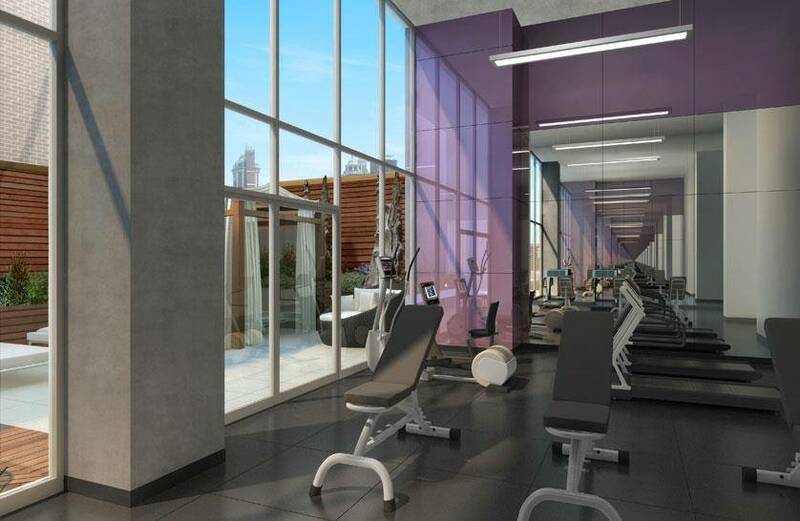 The space, which is bathed in natural light, will feature cardio machines, weight training equipment and an aerobic studio. Afterwards, hit the sauna to soothe tired muscles. When you’re looking for a cold weather pick-me-up, head to the private indoor pool to swim a few laps or unwind with a book in one of the comfortable lounge chairs. There’s also a well-appointed party room with a full kitchen that’s perfect for entertaining large groups. 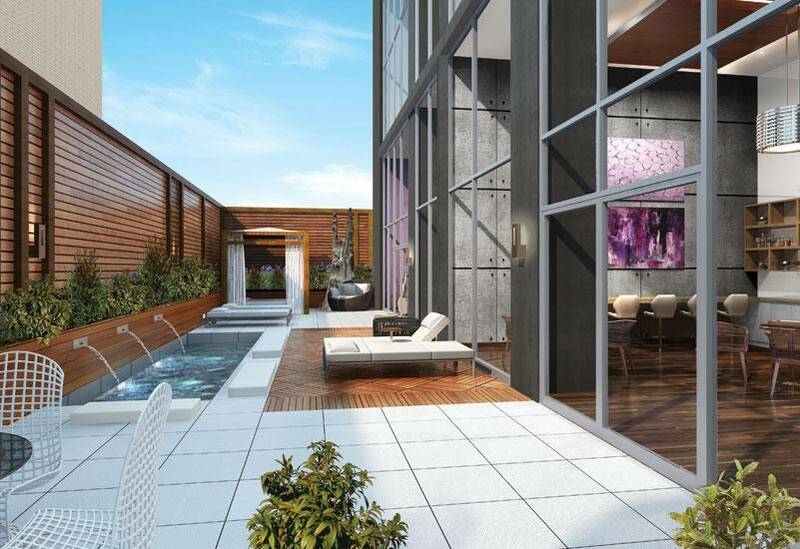 During the warmer months, residents will enjoy spending time on the rooftop terrace and lounge. It’s equipped with a water feature, al fresco dining areas and deck chairs. 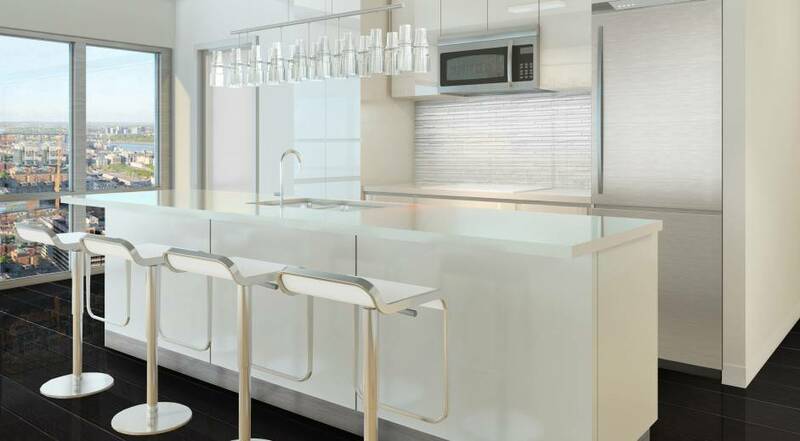 TOM Condos’ luxurious features extend into its living spaces. 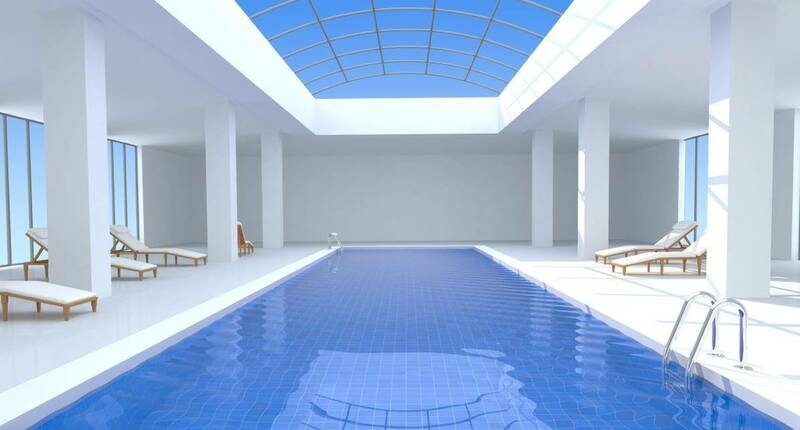 Suites will be characterized by hardwood flooring, exposed concrete ceilings and columns, European-inspired cabinetry, granite or quartz countertops, bathtubs and/or glazed-in showers with rain shower heads as well as private loggias or balconies. Studio, one bedroom, two bedroom and three bedroom units are available, priced from $198,000. Located at the corner of Union Avenue and René Lévesque Boulevard, TOM is just steps away from the Bell Centre, Montreal Stock Exchange, McGill University, Concordia University, the Old Port and Square-Victoria metro station. Take advantage of world-class shopping, dining and entertainment on Sainte-Catherine Street West or browse the exhibitions at the nearby Fine Arts or McCord museums. 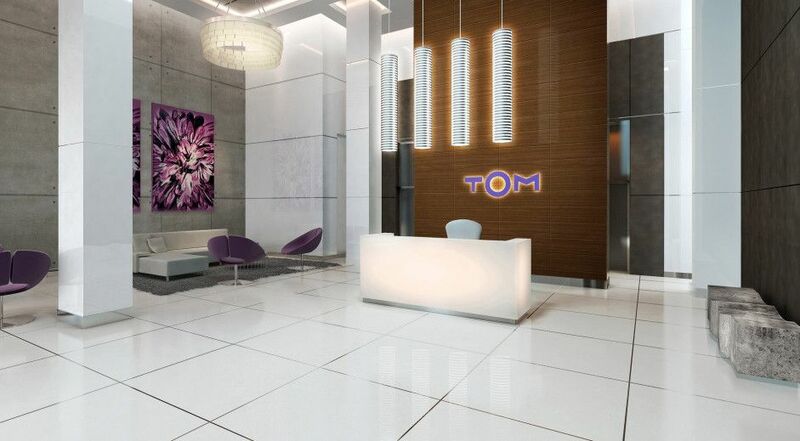 Visit the TOM Condos sales office at 1185 University Street. Opening hours are Monday to Friday from 11:30am to 6:30pm or on weekends from noon to 5pm. For more information, please call 514 244 5787 or visit tomcondos.com.